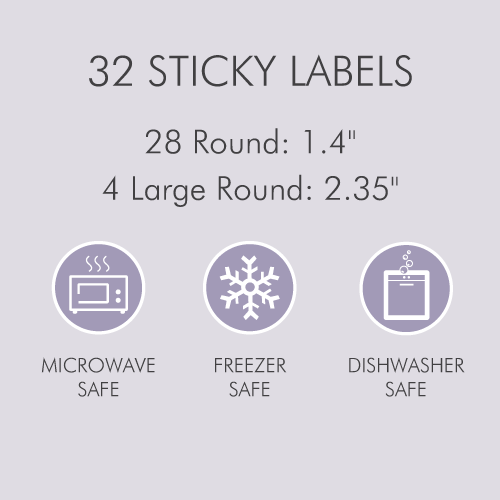 Tinyme Super Sticky Labels = No more lost property = Happy Parents! 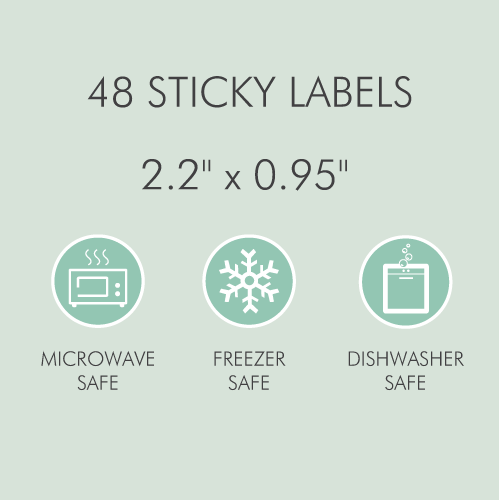 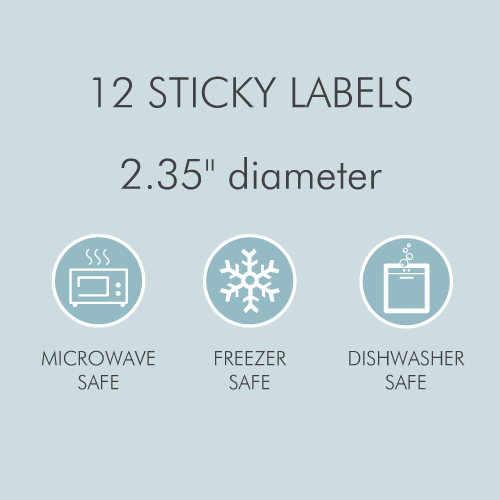 Our vinyl labels are microwave, dishwasher, and even freezer-safe... Yay! 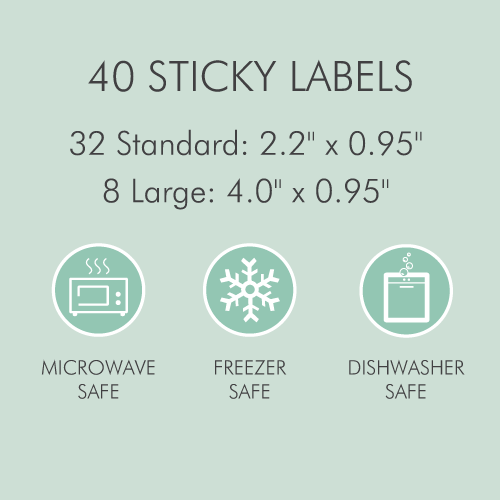 Our "life-proof" Name Labels for kids come in 100's of cheery colors & cute designs. 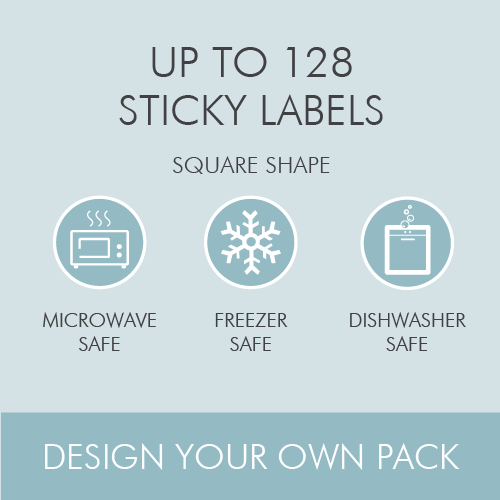 Come and explore the range now! 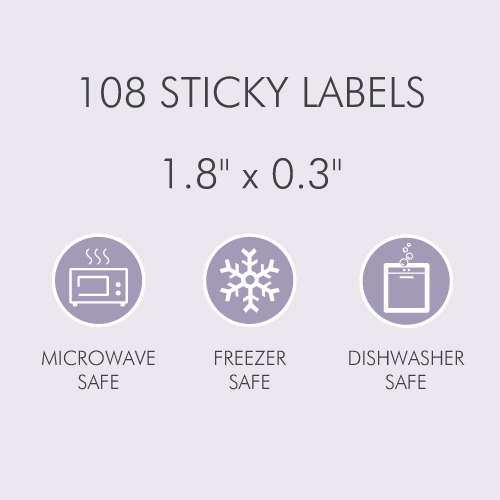 Tinyme sticky labels for kids are designed to be very durable, and they'll hold up against whatever punishment you subject them to. 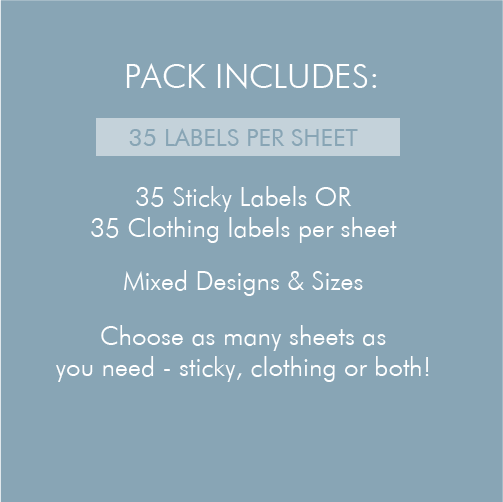 Books, containers, lunchboxes: you name it! 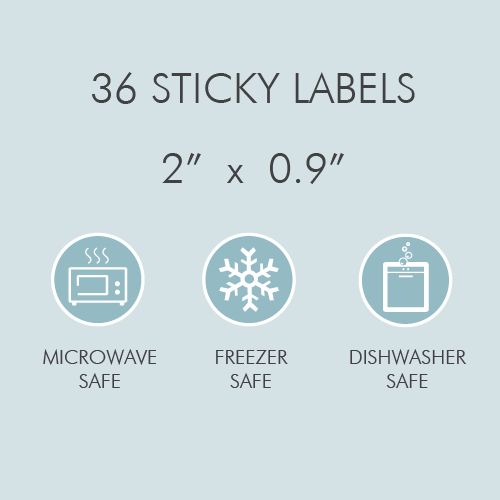 Our name labels are not only great for keeping track of your child's belongings, but they're also a great way of ensuring that your kids come home with the right gear. 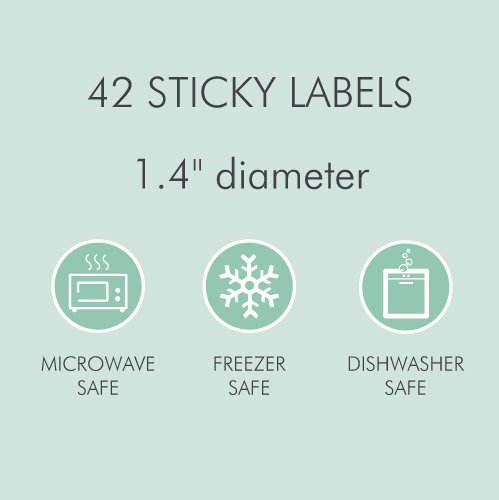 With Tinyme's huge collection of sticky labels you'll be able to label just about anything in sight - with style! 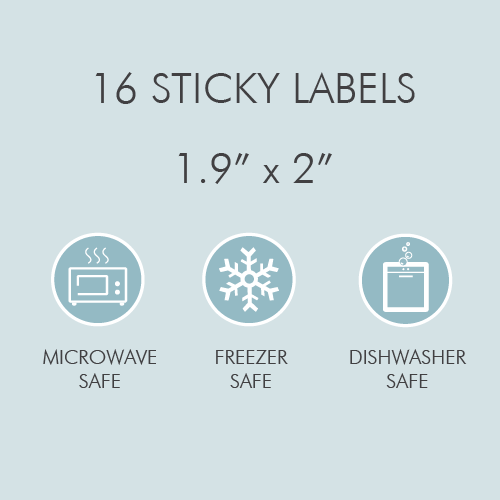 Our name labels are waterproof and scratch-resistant, and they're also microwave-safe, dishwasher-safe and even freezer-safe. 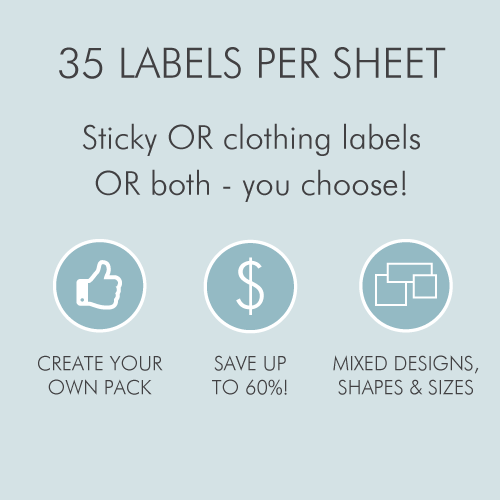 100's of different design and color options. 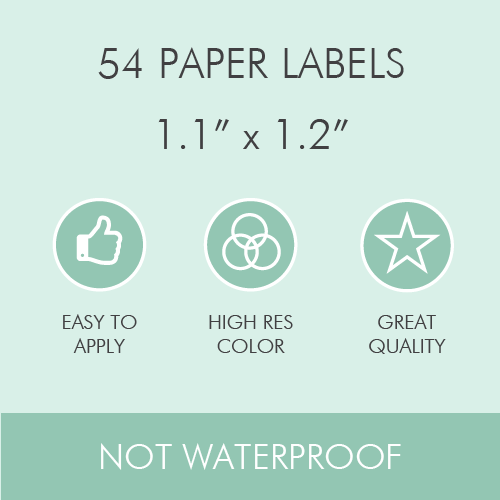 Printed at very high resolution in full color. 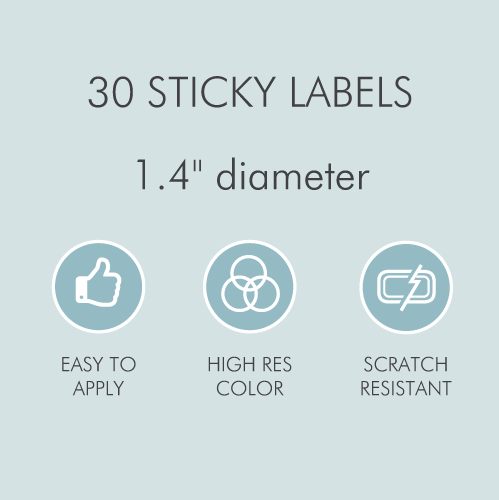 Additional UV light cured gloss clear coating for additional scratch resistance. 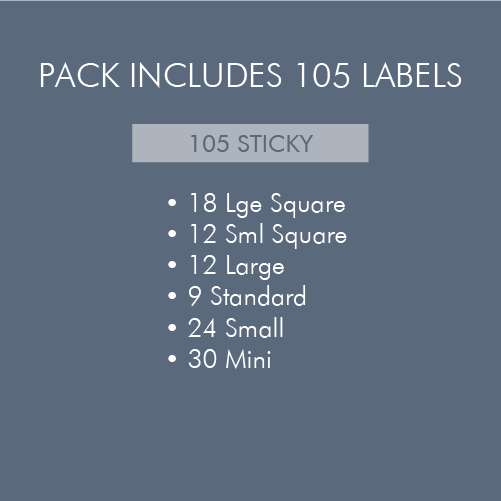 All our name labels will adhere to most smooth, hard, clean surfaces. Note: the following surfaces may not be compatible: Plastics that contain high silicon (non stick), plastics with a greasy feel and plastics with a highly textured surface.